ALMA-Q presents the most powerful triple mode Nd:YAG laser treatment solution available, featuring Q-switched, Long Pulsed and Quasi-Long Pulsed modes on a single, dedicated platform. 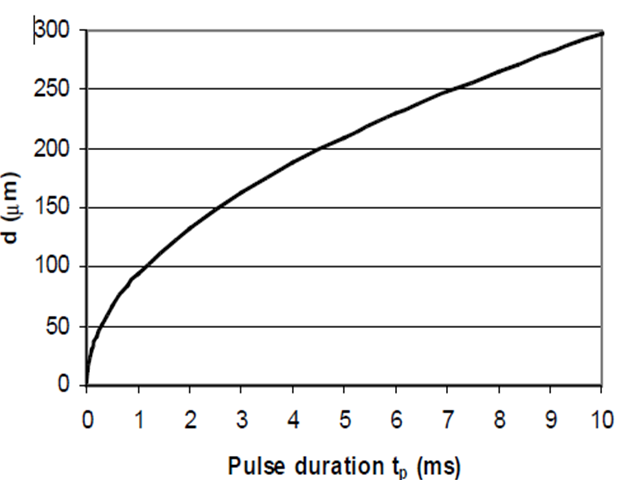 With Double Pulse technology offering up to 2,000mj per pulse, an extraordinarily short pulse width of 7nsec, unique technological innovations including depth control and fractionated delivery and additional options of working with both the Long Pulsed and Quasi-Long Pulsed Nd:YAG 1064nm laser, ALMA-Q is unmatched in its power and versatility for treating a wide range of aesthetic dermal indications. 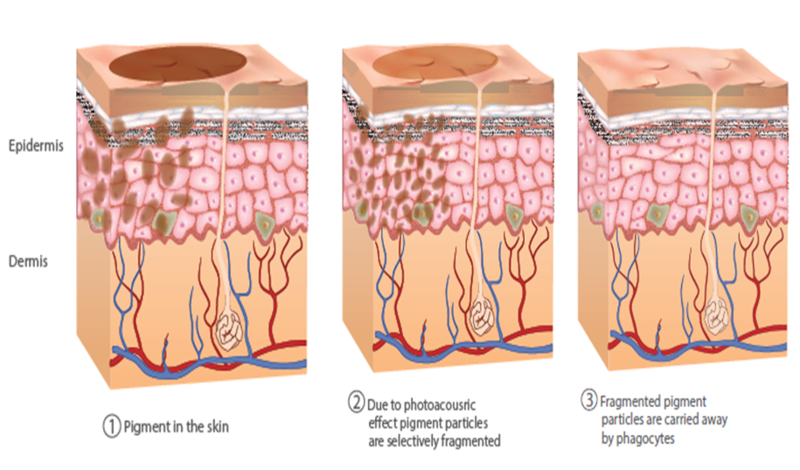 The high power Q-Switched Nd:YAG 1064nm laser treats deep pigmented lesions, while the 532nm wavelength addresses superficial pigmented lesions. 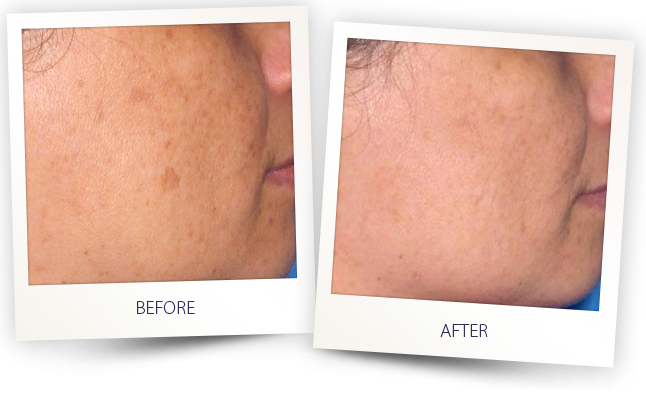 The high powered Q-switched laser is the most effective method for removing natural or artificial pigmentation, while minimizing the risk of damage to surrounding tissue. 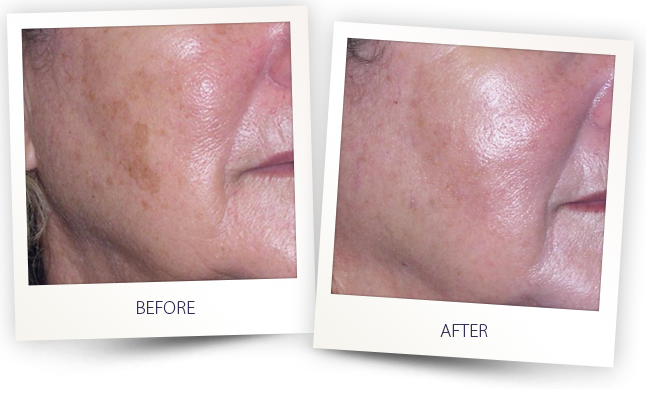 ALMA-Q’s fractional capabilities further extend the potency of the Q-switched laser, opening the door to additional treatment possibilities, including effectively treating challenging skin imperfections associated with aging. ALMA-Q delivers photo acoustic shockwaves to the target area through high laser intensities in ultra-short nanosecond pulses. 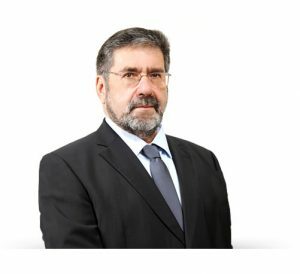 This method creates controlled dermal wounds via a mechanical Q-Switched effect- a unique mechanism of action that achieves optimal results for various indications without causing thermal damage or coagulation in the surrounding tissue. ALMA-Q offers energy delivery in both Single Pulse and Double Pulse modes. 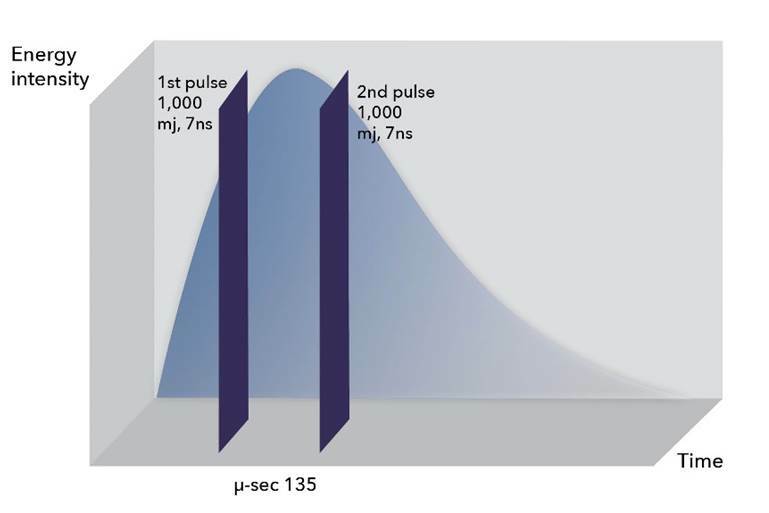 Double Pulse technology disperses the laser energy into two consecutive pulses, mitigating peak power while delivering maximum energy of up to 2J per pulse. By creating a flat-top beam, maximum energy may be delivered evenly over the skin without risking epidermal injury. Both Single pulse and Double pulse are available in both the QSW 1064nm and QSW 532nm wavelengths. ALMA-Q offers four distinct wavelengths targeting the full spectrum of ink colors found in multi colored tattoos. 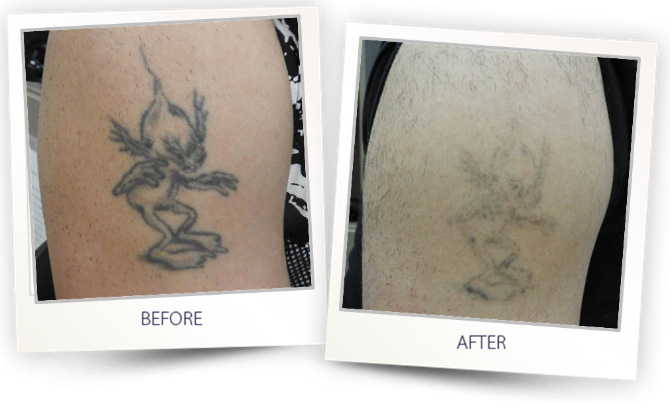 targeting a specific ink color for full-spectrum multi-color tattoo removal. The high power QSW 1064nm laser is ideal for treating darker ink colors, while the 532nm wavelength is effective for brighter ink colors, including red, orange and yellow. 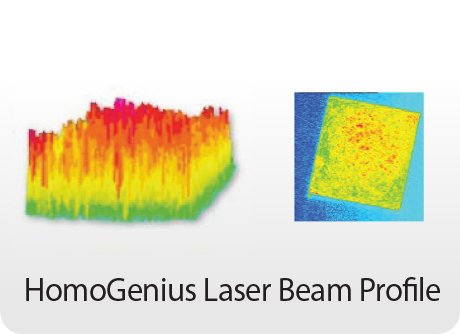 The 585nm wavelength specifically targets sky blue and the 650nm wavelength targets green and teal. 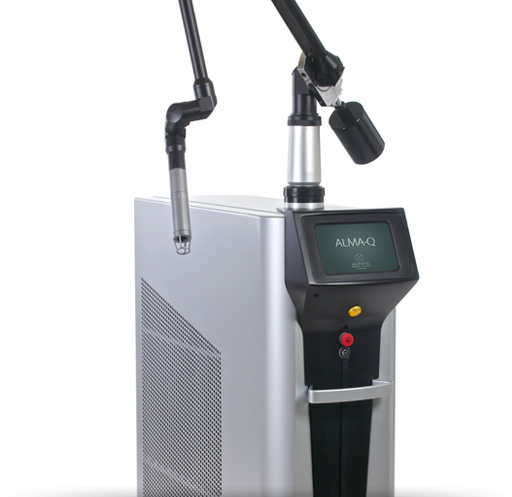 ALMA-Q’s Pixel handpiece offers the first fractional Q-switched laser for skin rejuvenation that features unique depth control capabilities. Variable depth control allows practitioners to combine both deep and superficial treatment approaches depending on the area being treated, the skin type or the indication. 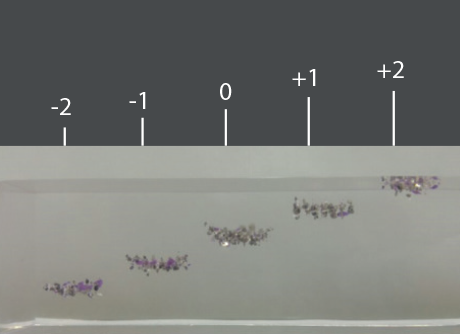 Variable depths can also be used for combination work on the same area to achieve optimal results. 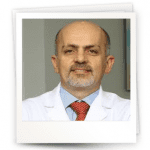 The Quasi-Long Pulsed Nd:YAG laser generates sub-millisecond pulse widths at a high repetition rate of 5Hz to provide both skin rejuvenation and microvascular treatments. The QLP laser achieves safe and effective sub-dermal heating, stimulating the growth of new collagen and tightening skin laxity. At the same time, its ultra-short pulse duration makes it ideal for treating microscopic blood vessels with diameters of less than 50 microns. Maximizing the potential of the 1064nm wavelength, ALMA-Q also offers the Long-Pulsed Nd:YAG laser for the treatment of vascular lesions, malformations and deep veins. 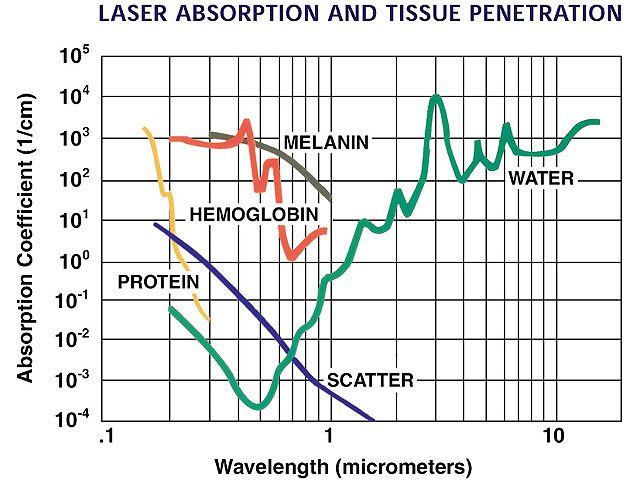 The extended duration of the long-pulsed 1064nm laser affords deep penetration and powerful heating, facilitating treatment of deeper lesions that cannot be targeted by shorter wavelengths. 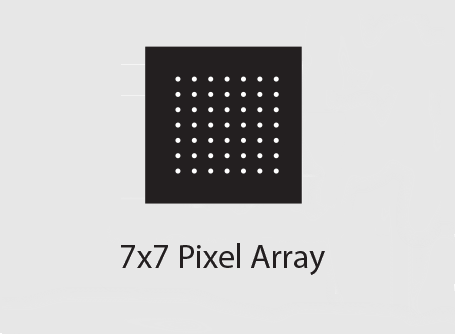 Employs a fractionated delivery method which creates pixel-sized perforations in a 7×7 nonablative pattern, leaving the surrounding tissue intact. These micro-injury sites trigger a wound healing process that strengthens collagen and stimulates neo collagenesis, completely rejuvenating the target tissue. Five distinct treatment depths are available for maximum flexibility and precision. 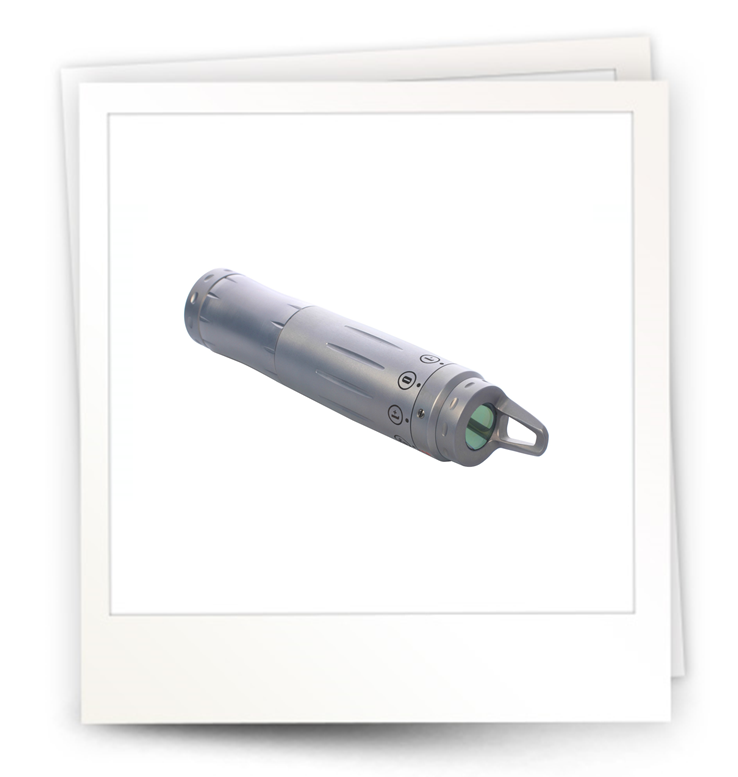 handpiece may be used in Q-Switched laser mode. Offers 7 distinct spot sizes: from 1 to 7mm, to address various degrees and depths of pigmented lesions and varying types of tattoos. 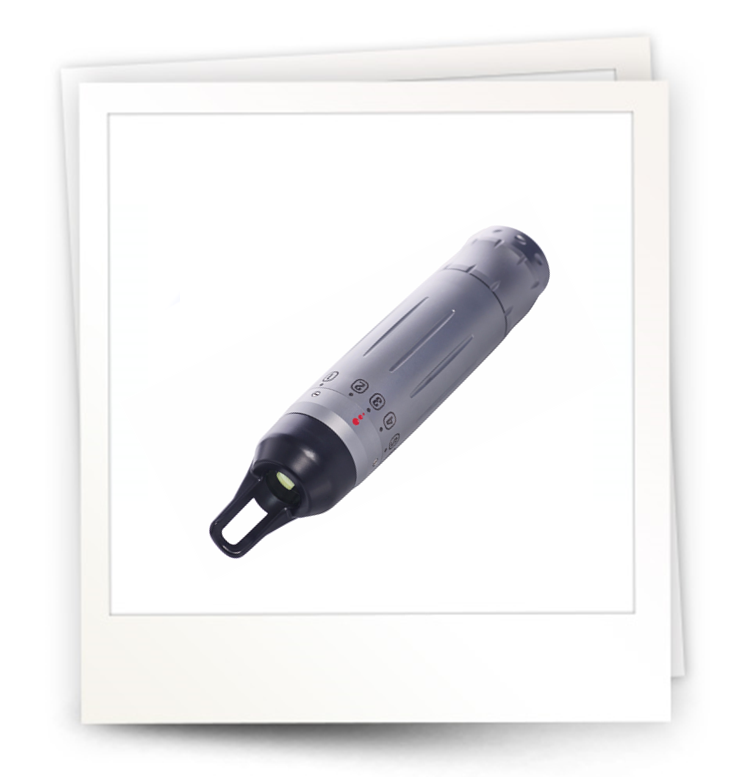 The Focus handpiece may be used in either Q-Switched, Long Pulsed or Quasi-Long Pulsed Nd:YAG laser modes. the collimated handpiece delivers parallel beams of energy to the target tissue with minimal dispersion, regardless of distance from the skin. This allows practitioners to administer treatment without having to maintain continuous contact with the skin while also allowing better visualization of larger treatment areas. 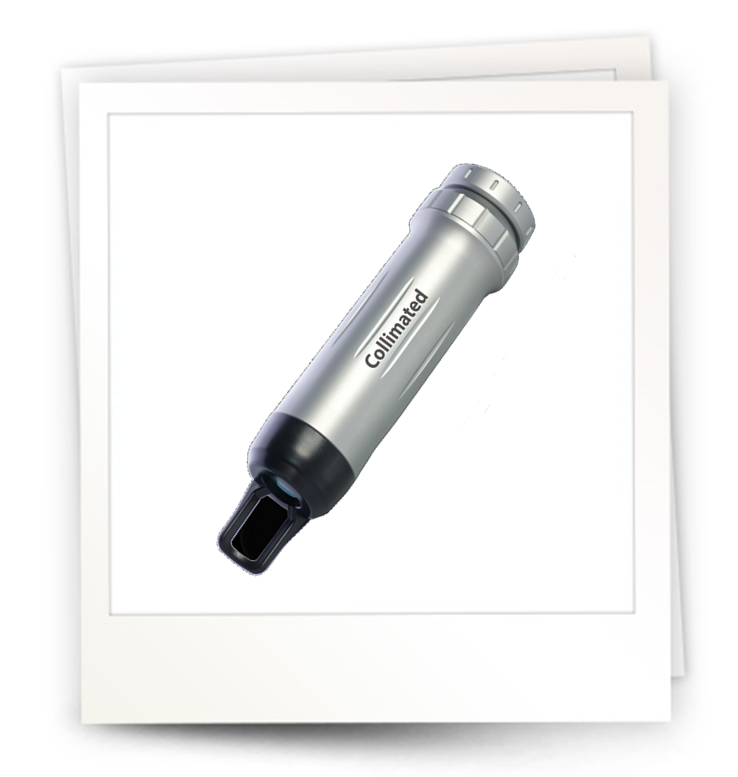 With an 8mm spot size, this handpiece offers an excellent coverage rate and high speed treatment. 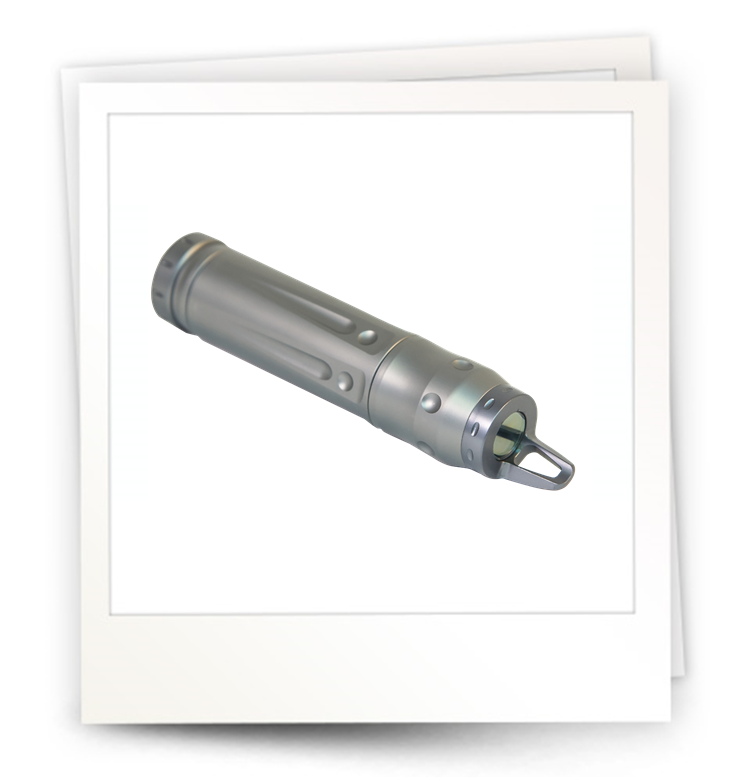 The Collimated handpiece may be used in either Q-Switched, Long Pulsed or Quasi-Long Pulsed Nd:YAG laser modes. The Spectrum handpieces extend the capabilities of ALMA-Q’s Q-switched laser, offering two additional wavelengths with precise ink targeting for especially challenging tattoo colors. 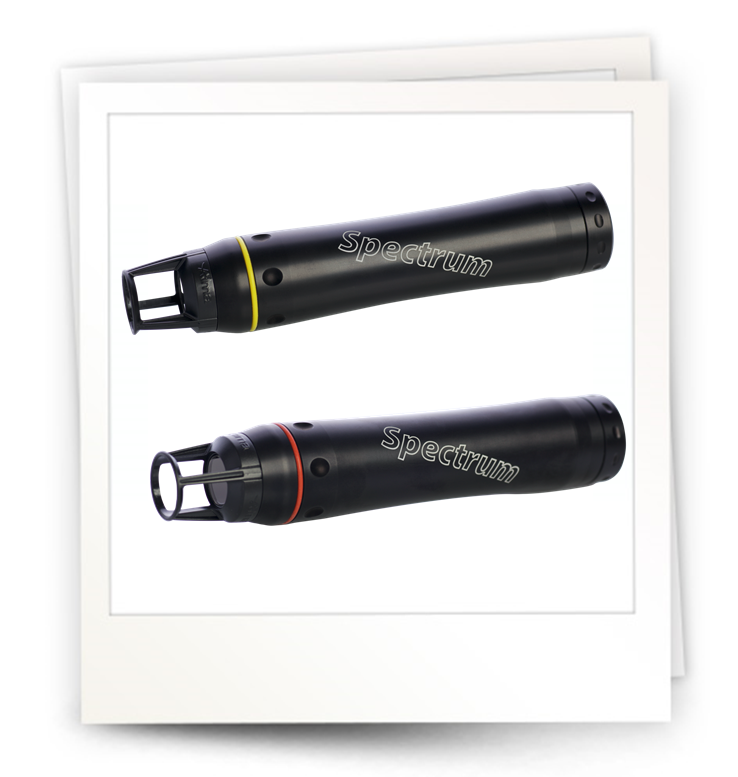 The Spectrum-Y handpiece (585nm) specifically treats sky blue and the Spectrum-R (650nm) treats green and teal.